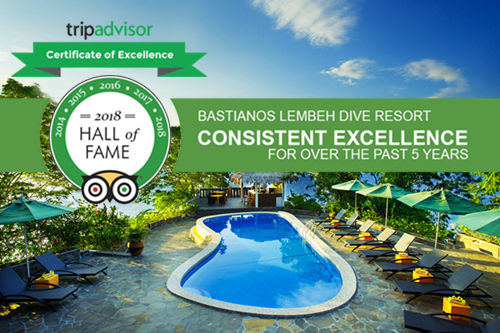 Bastianos Lembeh is situated right in the heart of the famous Lembeh Strait, on the North east coast of Sulawesi. 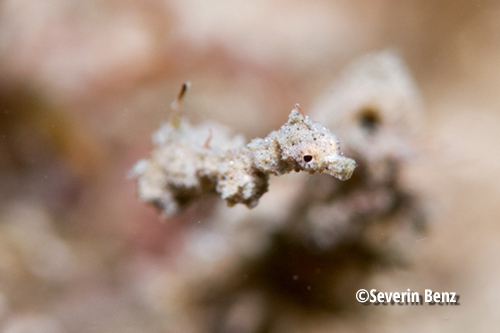 This incredible dive destination is home to some of the world’s most weird and wonderful critter’s! 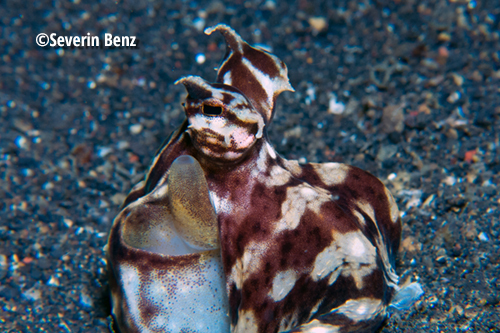 Nestled on a peninsula, with an all-round sea view, Bastianos Lembeh is a must on any divers bucket list. 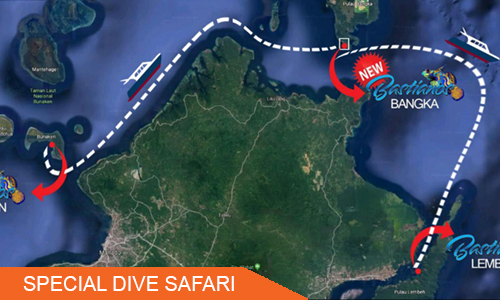 Joining one or more of our Daily Dive Trips from Manado if you are staying on the mainland is a great way to discover Manado’s diverse diving. 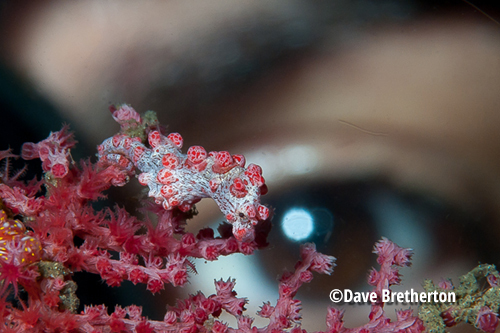 Have you always wondered what it’s like to breathe underwater? If you want to try scuba diving, but aren’t quite ready to take the plunge into a certification course, Discover Scuba Diving is for you…. Or if you’ve always wanted to learn how to scuba dive, discover new adventures or simply see the wondrous world beneath the waves, it all starts with the PADI Open Water Diver course. 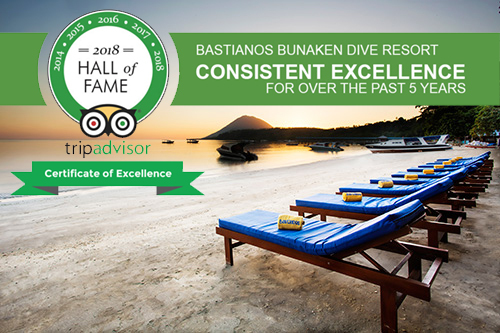 The PADI Open Water Diver course is the world’s most popular scuba course, and has introduced millions of people to the adventurous diving lifestyle. Enjoying our monthly promotions; accommodation, diving or daytrips. 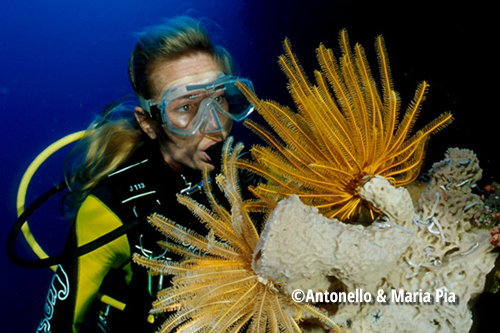 We provide Scuba Diving Course packages special offer. Please contact us for more info.